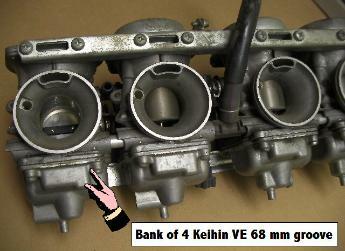 a Keihin with 71 mm "keyed" groove diaphragm for Kawasaki KZ440 LTD.
pair of side cutters in the same manner. READ ABOUT our TSR Compound. better than the original in my opinion. I am working on Motorcycles since 1979 and was happy to get these high quality spareparts. 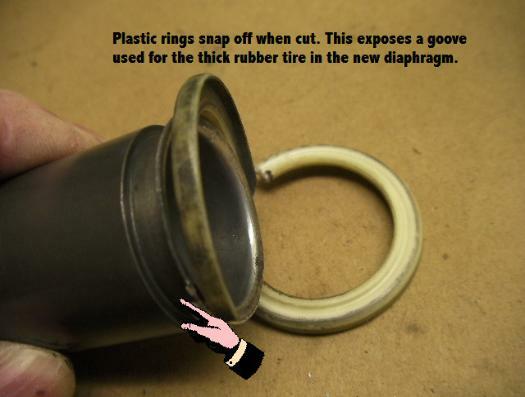 I have used your diaphragms on 360 carbs for other people and found them to be excellent flexibility and much better pick up than 30+ yr old diaphragms. 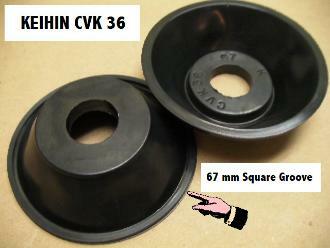 Don, An update on the (K-72-S) diaphragms. 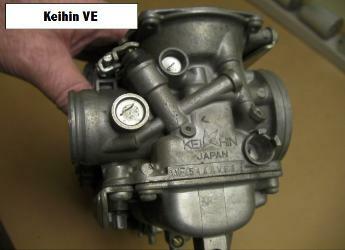 it is on the Keihin. With a little trimming of the key, I was able to install them with little issue, and they work Great. fit, no glue used, instructions were very clear on the website. Great product, thank you. I will be ordering some for my FJ1100 in a year. 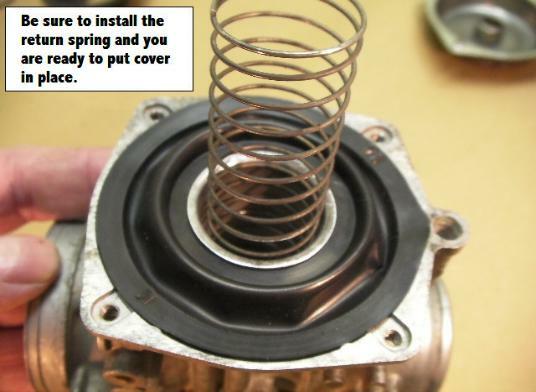 I now have used several of your Diaphragms for the CB360, CB350 and KZ440 I have found them easy to install and they work VERY WELL . Thank you so much pal !! Diaphragm fits perfectly to my Thundercat and delivery was fast and all went well . 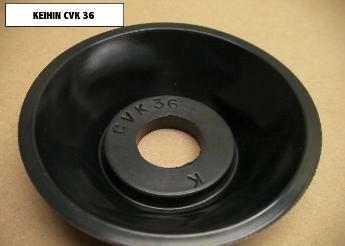 ( CVK36 K-67 Diaphragm ) Thanks a lot. I appreciate your work and will recommend you to all of my friends. Cheers !! Aki Lappalainen , Finland. 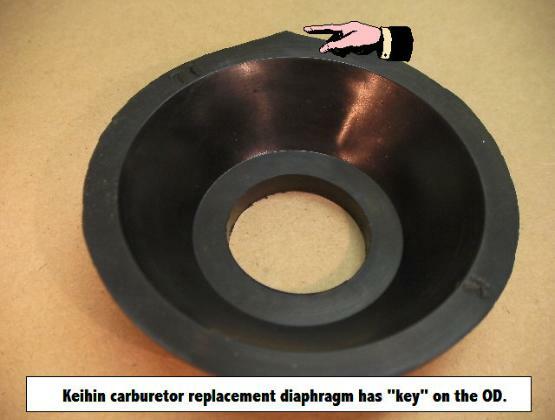 Hi I would like to order 6 more of the K-73 (CB350) diaphragms, I have used over 30 of your product as I rebuild these carbs and they work excellent. 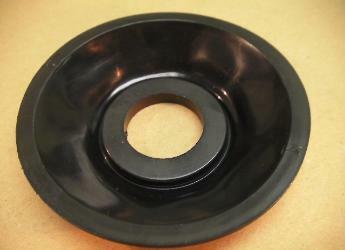 This makes over 50 of your product We have used in our M/C business for the CB350 & CB360 . They are very easy to install and work justgreat. 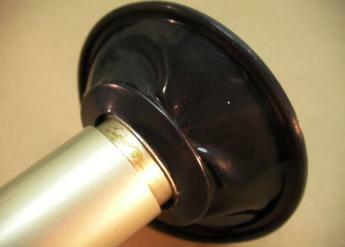 Installed my new K-67 diaphragms on my Kawasaki VN700. 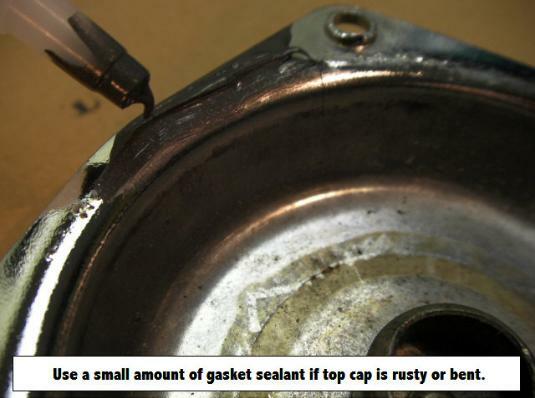 I recently ear shaved and rejetted but wasn't getting the throttle response I was looking for. others and will order more in the future. 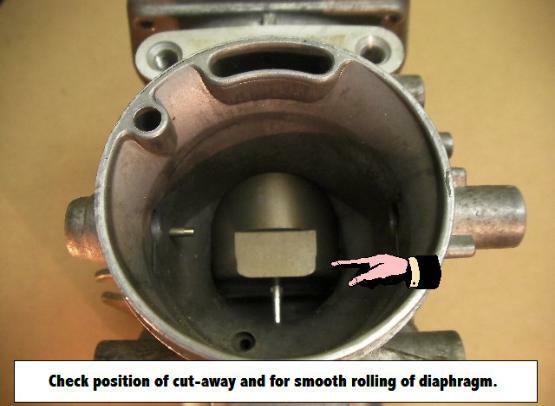 JBM replacement carburetor diaphragms for your vintage motorcycle are made from special TSR compound that resists heat and fuels with ethanol. 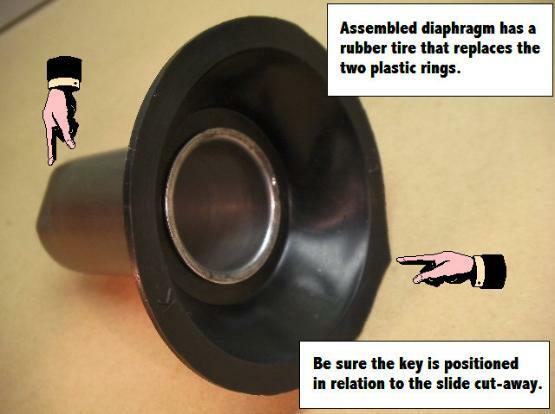 Diaphragms have a smooth "rolling" action and eliminate the possibility of leakage at the plastic rings. 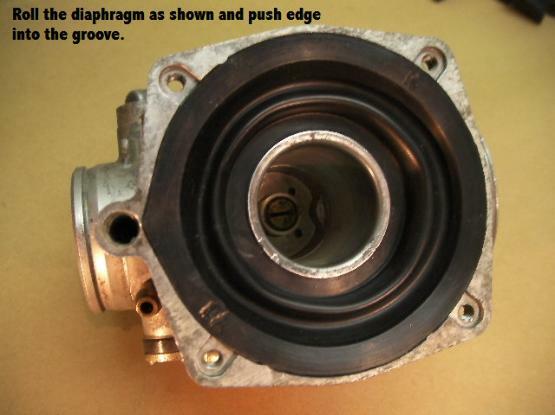 JBM carb diaphragms are easy to install, and inexpensive, giving added life to old bikes. 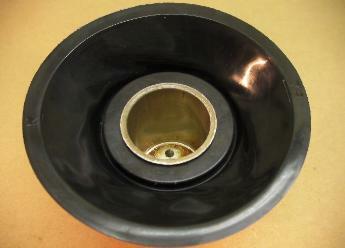 Restores smooth operation and original fuel economy. 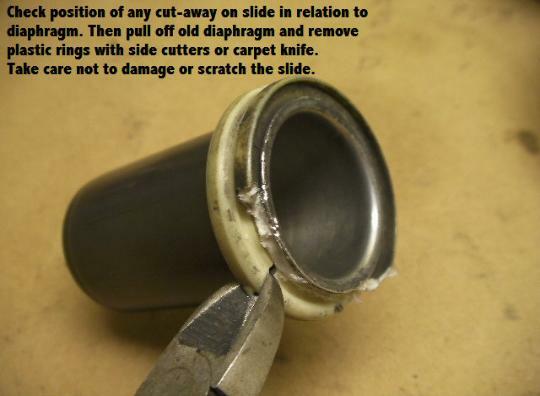 slide go on the intake side! 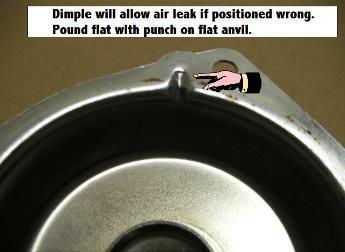 the locating tab is not drilled to any other passages. 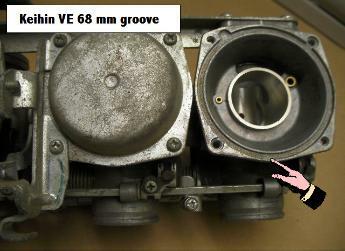 groove carbs is Hitachi 68 mm with no locating tab. 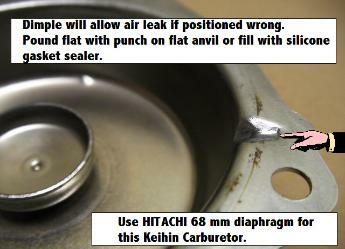 Diaphragms shown here fit the Keihin CVK 36 used on the Kawasaki Vulcan 1500cc & Ninja 900 "FLAT SLIDE CARB"
are not good for the rubber. 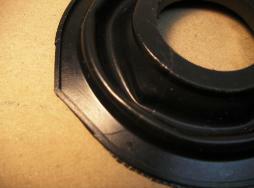 from side to side to split ring. before for another bike and they worked great! Thanks ! John , USA )) GO TO HOW TO ORDER PAGE. 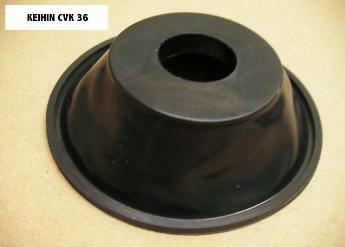 you might like to update the site with cv34 fitment info, as it currently lists cv32 for the k-71. awesome service! -Chris Benoit, oak ridge, TN, USA.